Affectionately Known As "The WOW Gals"
From Cocoon to Butterfly, Coming out of the Dark to See the Light. Carolyn Shannon is no stranger to the dark. Surviving an alcoholic, abusive home life, shamed in front of a large group of people, trapped in a car with a man she thought she knew and trusted, 2 marriage breakups, chronic illnesses and being stalked for 2 years she recognizes that there are many times of rebirth in one lifetime. She shares how she developed her ability to “see in the dark” and how she makes the most of the times of LIGHT. Carolyn Shannon of Empowerment Starts Here’s Company True Emotions Artwork Plus has been consistently evolving since she started it in 1997. 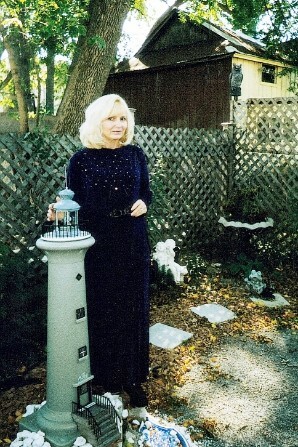 As a child who couldn't express her anger then a hairstylist who became a high school teacher of a customer service subject for many years, Carolyn had to find ways to cope with anger/frustration/stress and to help herself/her students handle life’s daily trials in more positive ways. This led to the development of Art from the Heart Adventures workshops followed by Carolyn's first book of the same title. This later evolved into Venting Creatively. Since Carolyn has authored 3 more books ... a children's version of Art from the Heart Adventures titled What Really REALLY Bugs Me ... Sometimes, The LIGHTer Side of Venting and “DRAWING” The Law of Attraction into YOUR Life. Carolyn has also created hands-on workshops on these themes. She unexpectedly, (or was it???) was steered towards becoming the Niagara Chapter Leader for People in Connection and becoming the CO-Host of PICTALK TV. 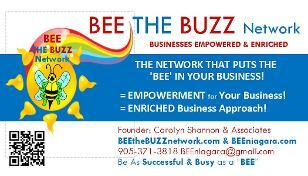 She has now taken all that wonderful experience to launch her own local (BEEniagara) & international (BEEtheBUZZnetwork) networking groups where Businesses are Empowered & Enriched by the support of each other and so much more. In December of 2010 Carolyn created and featured the first of many monthly WOW Gals on well received Women of Worth online Magazine. (Wendy Mathews being our Debut WOW Gal that month! )In 2 short years this online magazine's readership grew to 1000 plus readers each month. With all the competition for readership this is a very unexpected yet welcomed growth spurt. We will continue to surpass this in coming years. During her spare??? time Carolyn became a Certified Laughter Yoga Leader and facilitates 5 + Laughter Clubs both for individuals & Seniors Residences throughout the Niagara Region under the name Laugh YOURSELF Healthier. All the above keep Carolyn and others personally balanced, fit, stress-free, “self”centered, inspired, creative & empowered in business as well. 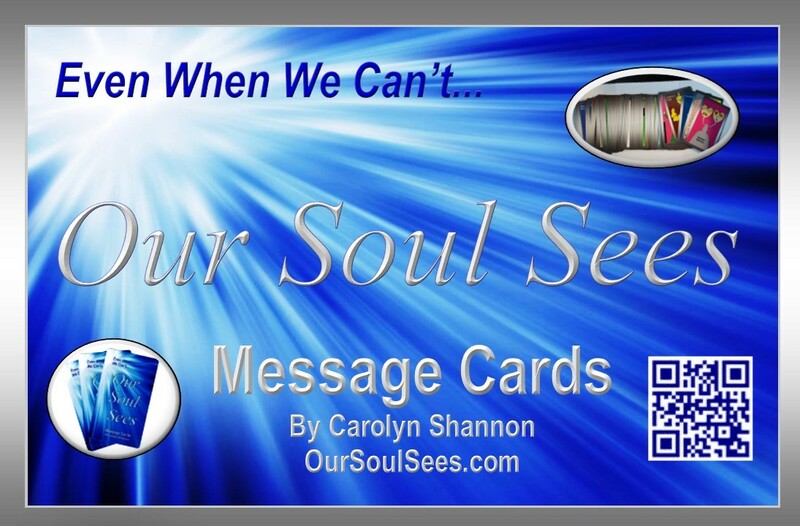 Carolyn’s steadfast mission is to encourage self-discovery and empowerment by helping others see that it is never too early or too late to look at their lives and/or businesses from a “different”, more positive, empowered view. 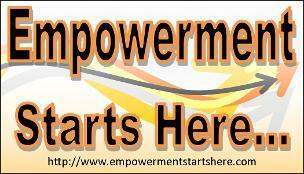 EMPOWERMENT STARTS HERE.COM Be balanced, fit, stress-free, “self”centered, inspired, creative & empowered in your personal & business life!